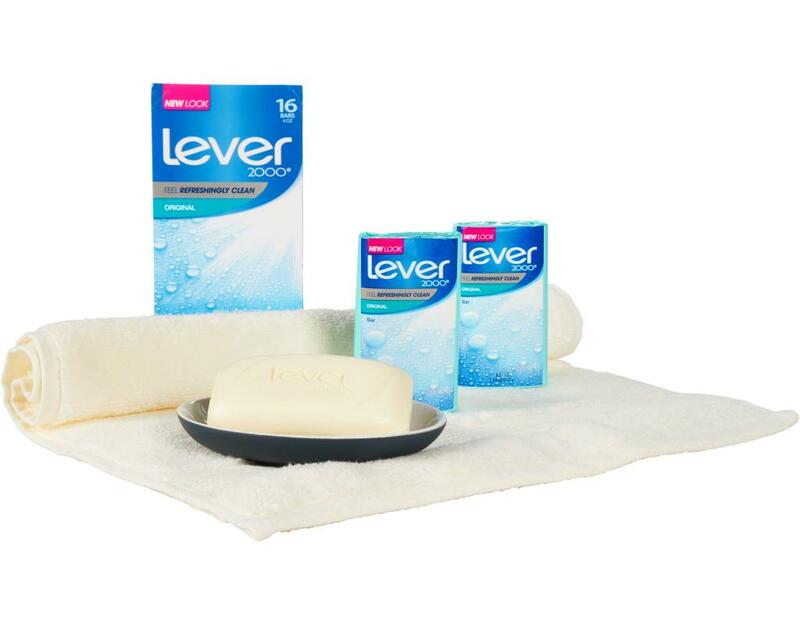 Leaves your skin feeling naturally healthy and hydrated. 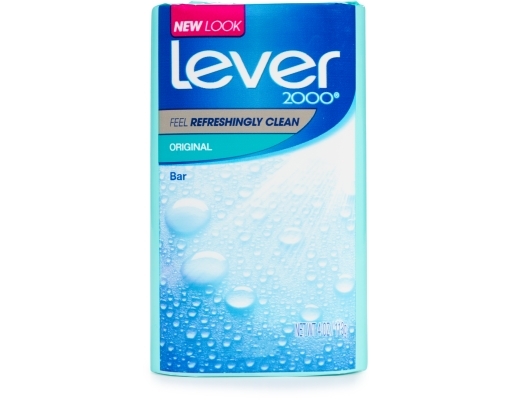 Pretty soon this has to be called Lever 3000, right? 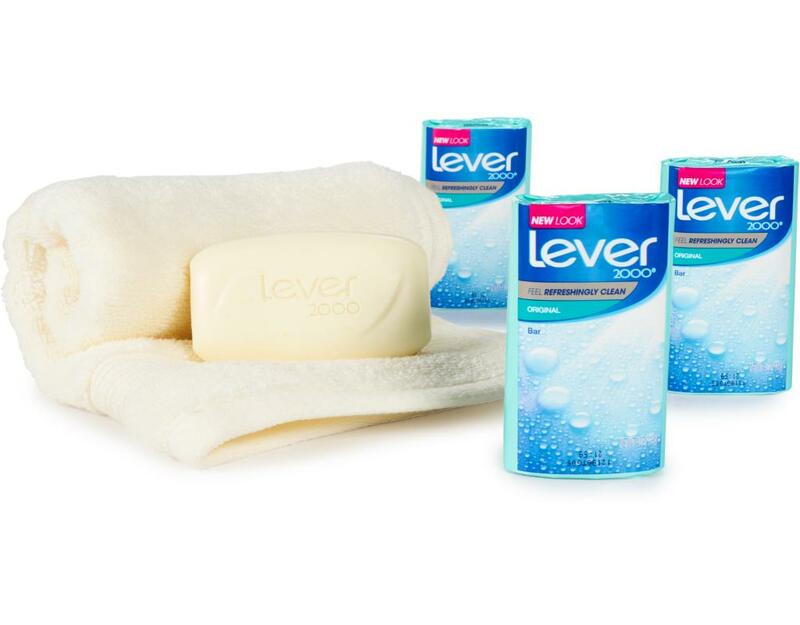 Get a fresh, clean scent with Original Bar soap. This advanced formula has an optimal combination of skin hydrators and sunflower seed oil that won't dry out your skin. 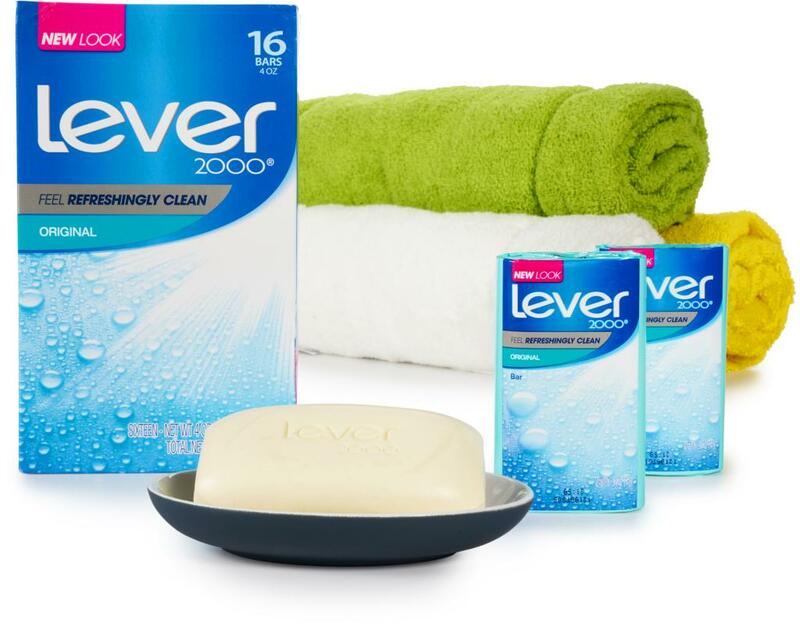 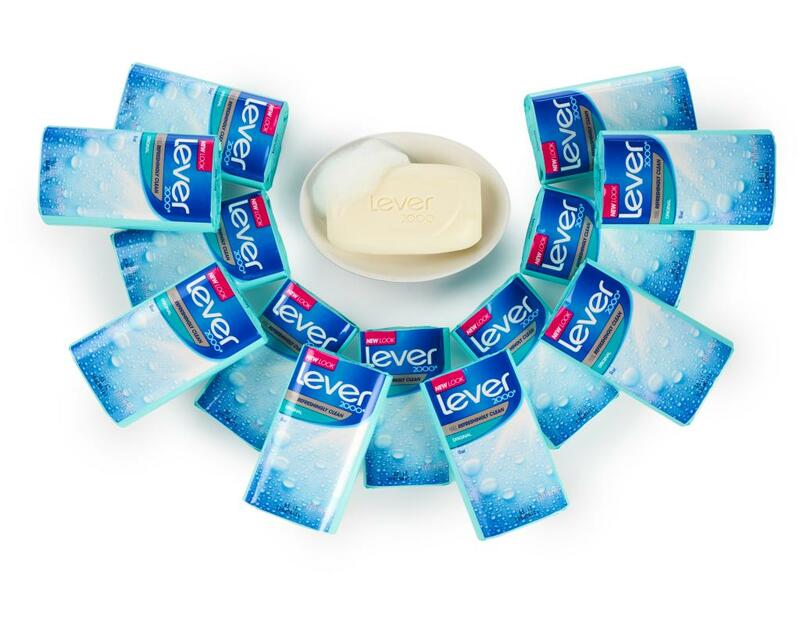 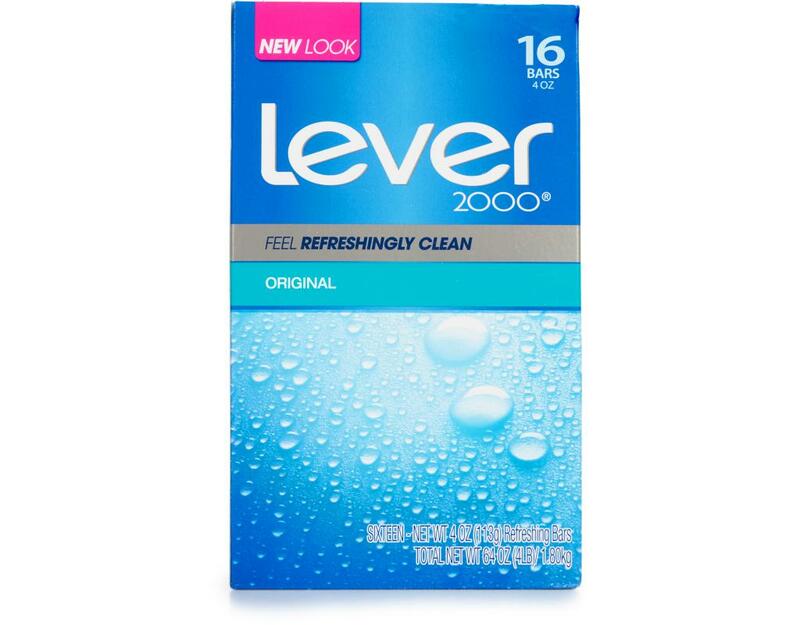 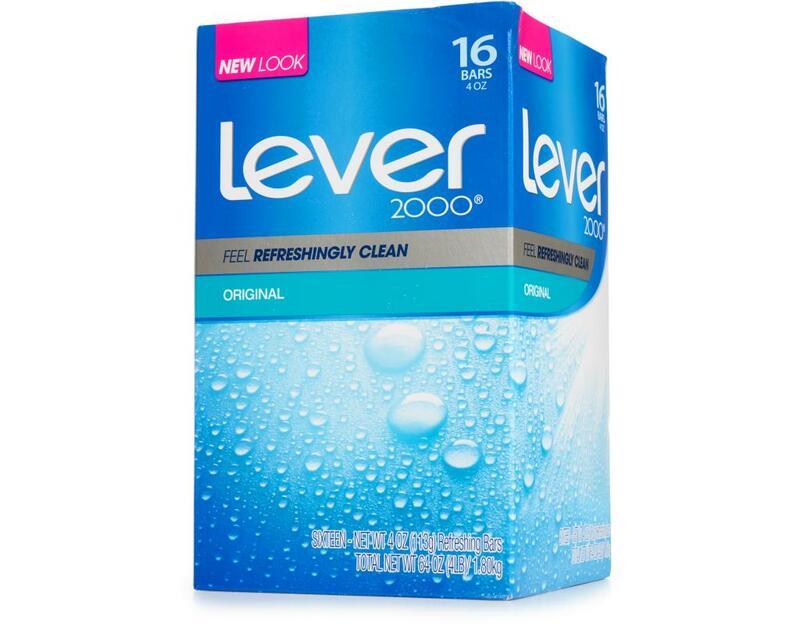 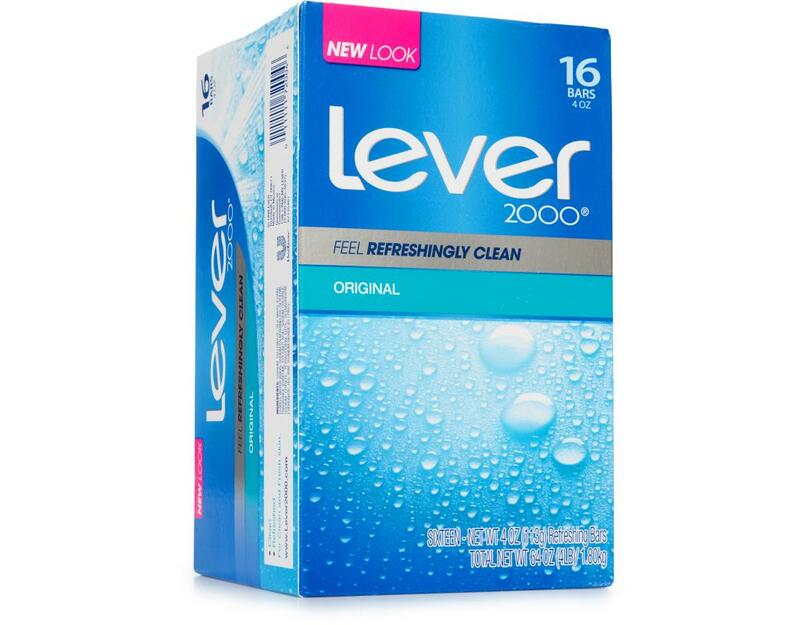 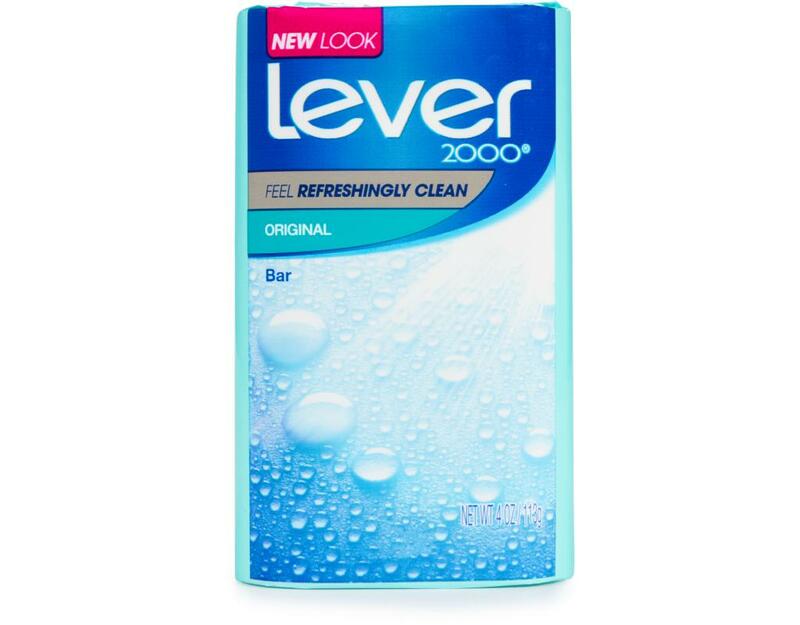 Lever 2000 leaves your skin feeling naturally healthy and hydrated. 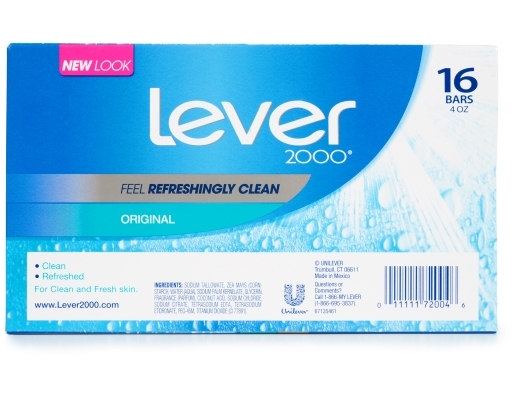 Still keeping your 2000 parts clean and fresh! 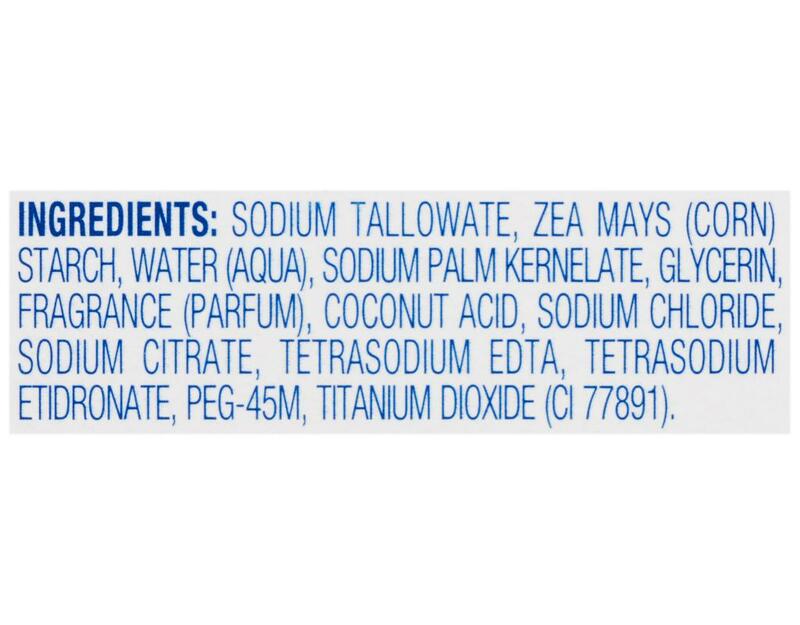 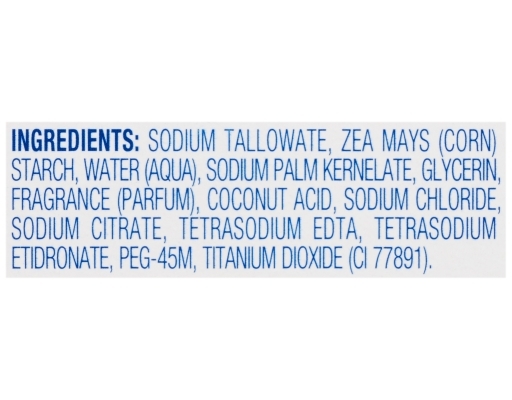 Looking for a clean rinsing and refreshing bar soap, try Leeeeeever threeeee-thouuuusand.